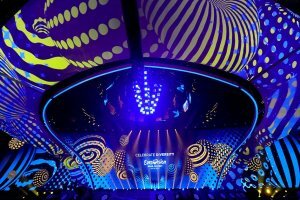 The Kremlin-controlled media are preparing an information campaign aimed at discrediting the international image of Ukraine while hosting the Eurovision Song Contest 2017 in Kyiv. This is reported by the press center of the Main Intelligence Directorate of the Defense Ministry of Ukraine. 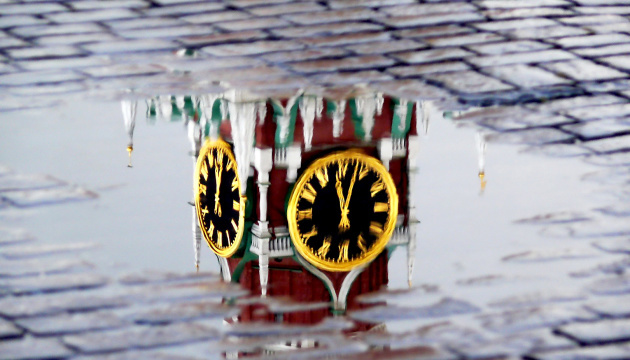 "In general, the information campaign of the Kremlin-controlled mass media will be aimed at making the international community believe in the oppression of the national minorities by right-wing radical movements and Ukrainian authorities and the instability of the security situation in our country. 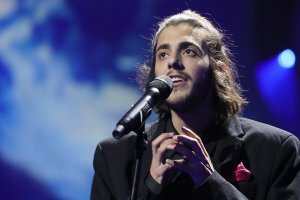 The purpose of these events is to significantly affect the international image of Ukraine in the context of hosting Eurovision 2017," the report says. 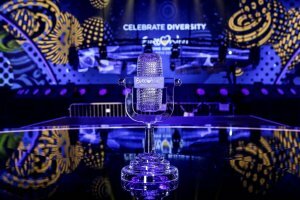 As a reminder, the semifinals of the Eurovision Song Contest 2017 will be held on May 9 and 11, the grand final will be held on May 13 in Kyiv.